New Nick Jonas has arrived. Be sure to check back frequently to grab Nick Jonas shirts, Nick Jonas hoodies and other Nick Jonas merch from his upcoming North American tour. 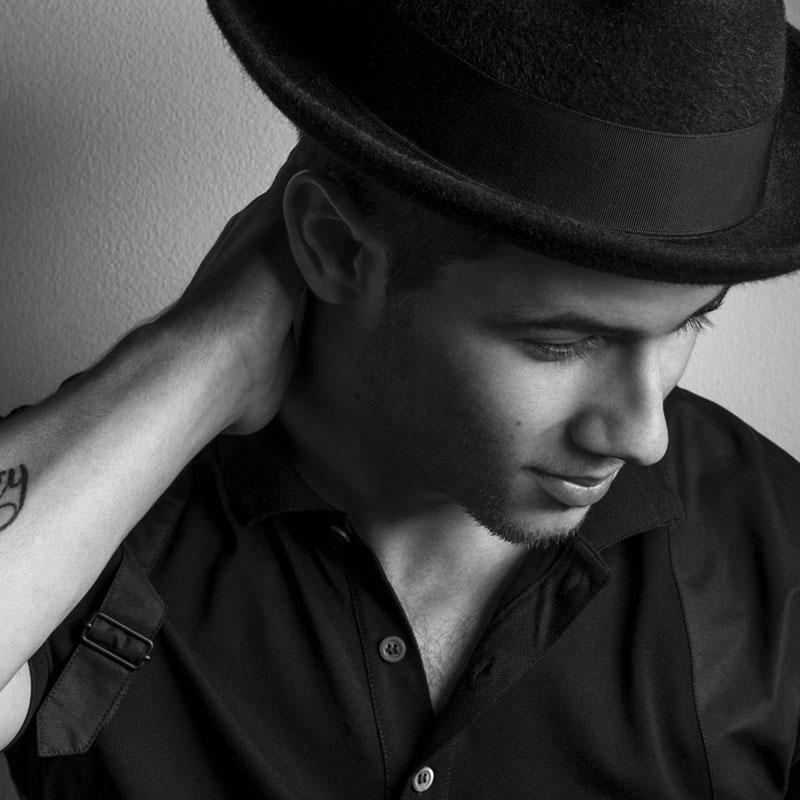 Be first to know about Nick Jonas merch. Looking for more information on Nick's upcoming North American tour with Shazam enabled merchandise? Sign up above to receive a notification as soon as more details are announced!